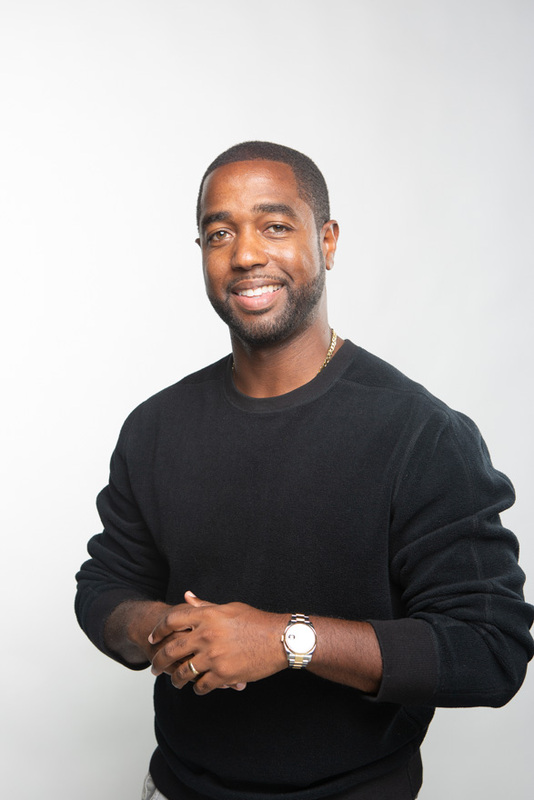 About Tony A. Gaskins, Jr.
Tony A. Gaskins Jr. is a husband of twelve years, father of two boys, author, celebrity life coach, and intercontinental speaker. It’s been an interesting journey. Tony built his brand from scratch. At 22, he became an author. At 23, he became a husband and father. At 25, he started his first company, Soul Writers LLC. At 25, he also got himself on globally televised shows to tell a portion of his story. Tony decided to turn his pain into purpose and live a life of service. Raised in the church and being the son of a pastor, there was something about service that stuck with Tony. As his own agent, publicist, and manager Tony began to build a blueprint that he teaches to thousands of students today. A self-taught master of service, Tony teaches as he learns. He first became known for his love and relationship advice. This wasn’t a popular topic for a man to be so passionate about, but it was organic for Tony because love transformed him. He spoke from the heart on love and relationships and it helped him amass millions of followers online. After a few years in that space he also began to teach on business and entrepreneurship. Tony owns five companies with countless streams of income, so business and entrepreneurship were a natural progression. He doesn’t believe in boxes. “Don’t put me in a box until I’m going in the ground,” he says. He covers a wide range of topics in the areas of life, love, and business. He’s written several books on those subjects with his latest work being Make It Work published by Howard Books and available everywhere books are sold. You can view all of Best Selling Self-Help Author & Life Coach Tony Gaskins’ books here.